Pat Priest. She was Marilyn in The Munsters. 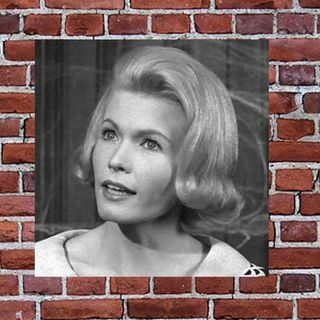 Patricia Ann Priest (born August 15, 1936), mainly credited as Pat Priest, is an American actress known for portraying the second Marilyn Munster on the television show, The Munsters (1964–1966) after original actress Beverley Owen left after 13 episodes.